Enjoy a seafood-steak casual dinner aboard the Osprey catered by the Sea Ranch Restaurant. 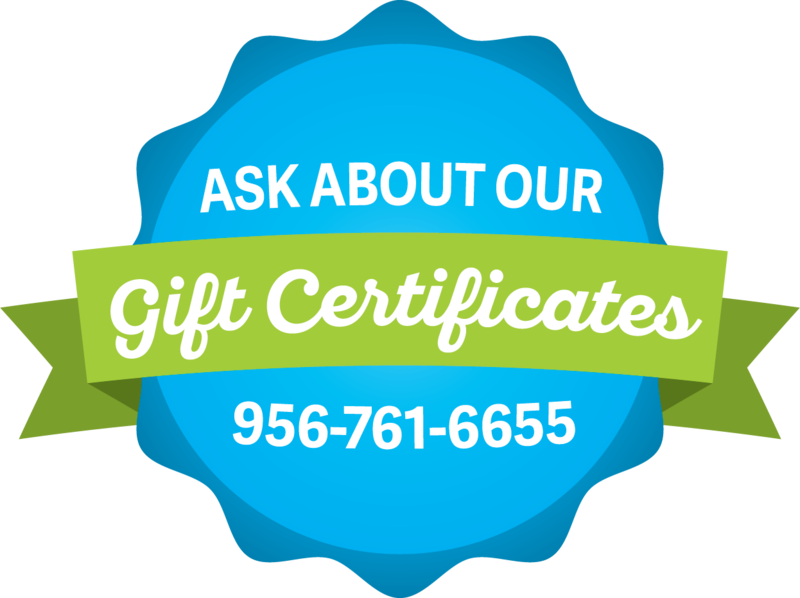 We serve fresh shrimp skewers, bacon wrapped gulf shrimp stuffed with cream cheese and jalapeño, sirloin steak kebabs, chicken kebabs, and seasonal fruit and vegetables. Saturdays only by reservation. 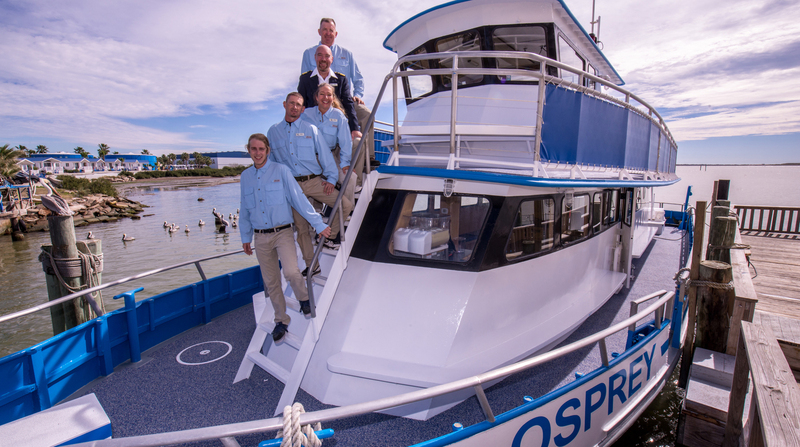 The Osprey passenger yacht is our newest attraction, and we intend to provide you with the best service on the Gulf of Mexico. Hold us to it! Meet our hostess and enjoy her drink specials. She will make whichever cruise you take first class. Guaranteed! 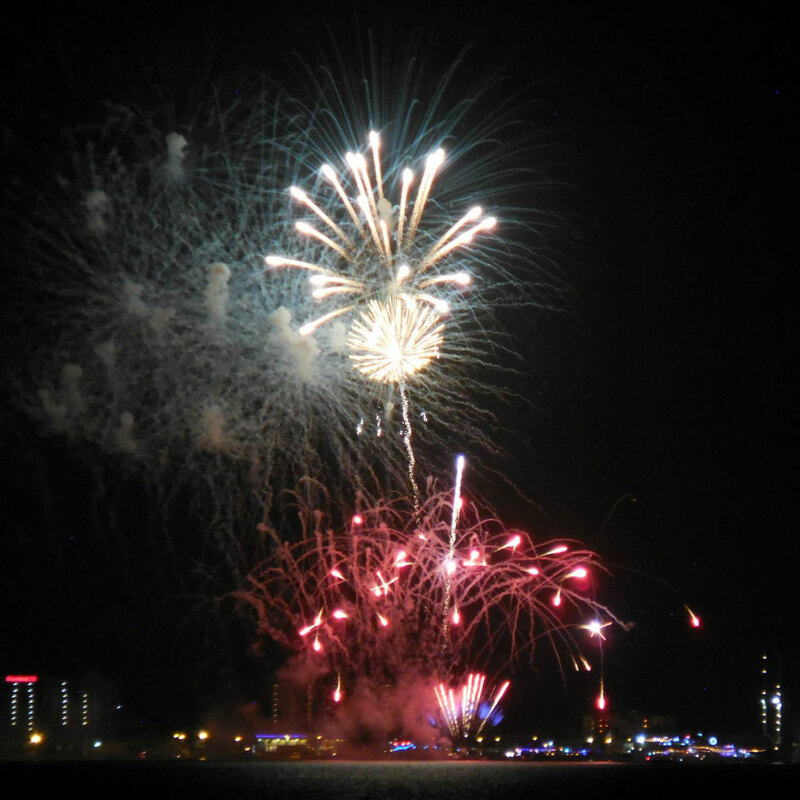 The Osprey 1 furnishes you a ring side seat at a dazzling fireworks display. The show is enhanced as the light is reflected off the water The sun is over the yardarm and bar service is available. There will be plenty of time for sightseeing before the main event starts. Your whole family will enjoy this spectacle! Modern restrooms, plentiful seating, and a full-service bar help make special events fun and memorable. 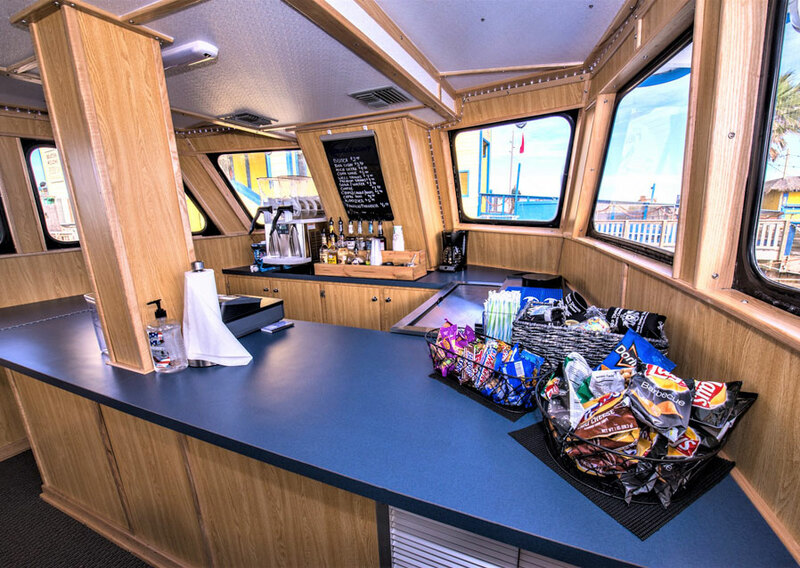 This state-of-the-art vessel offers a climate controlled cabin and is designed for weddings, corporate meetings, birthday parties, and other family celebrations, but, as you will see, it’s our service that makes the real difference. 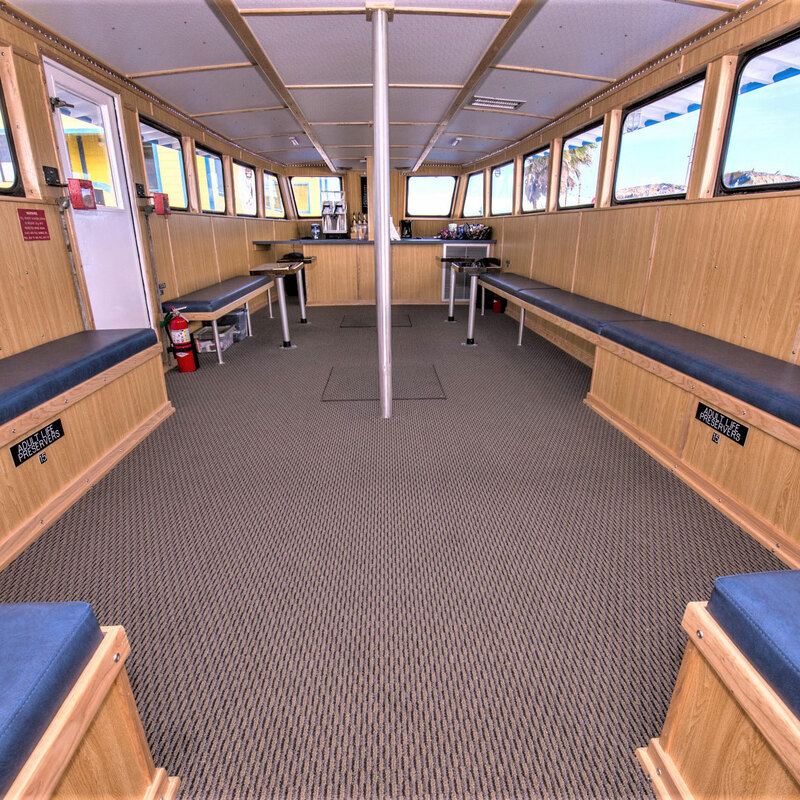 The Osprey 1 is available for private charters including corporate events, wedding functions, birthdays, reunions, etc for groups up to 75. Whatever the event, we will customize each cruise to your particular needs and preferences. 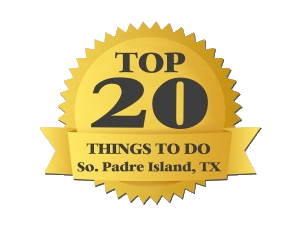 Enjoy great food, drinks, music, and fun in a casual island setting. Take the Black Dragon Pirate Ship earlier in the day and finish with a worry free dinner where you don’t have to wait to be seated. Get tickets today. 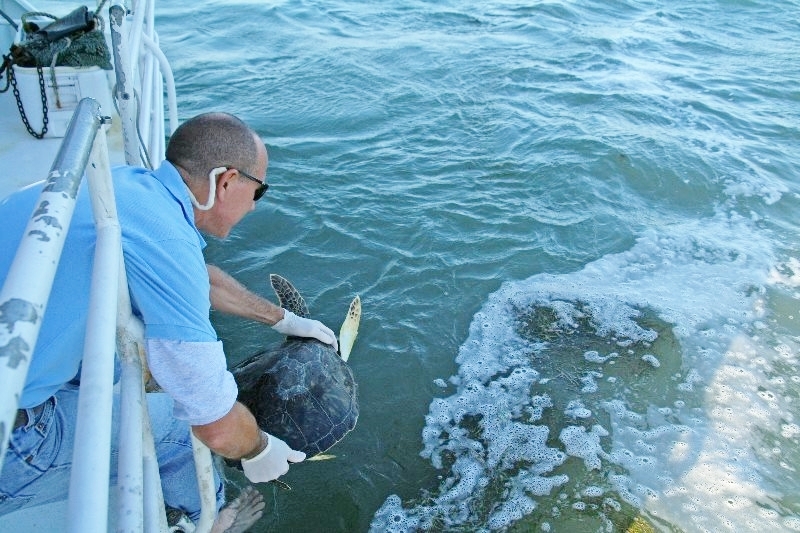 Our professional crew brings the highest in service on our dinner cruises, dolphin watches, and sea life safari tours. 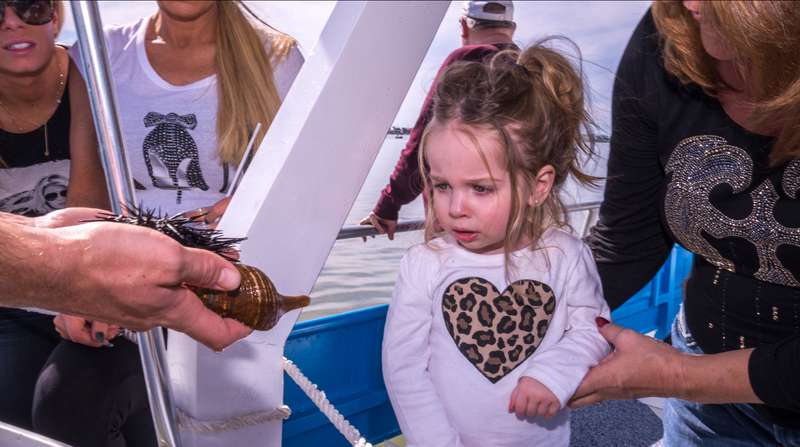 Our Sea Life Safari tours bring underwater creatures to you. 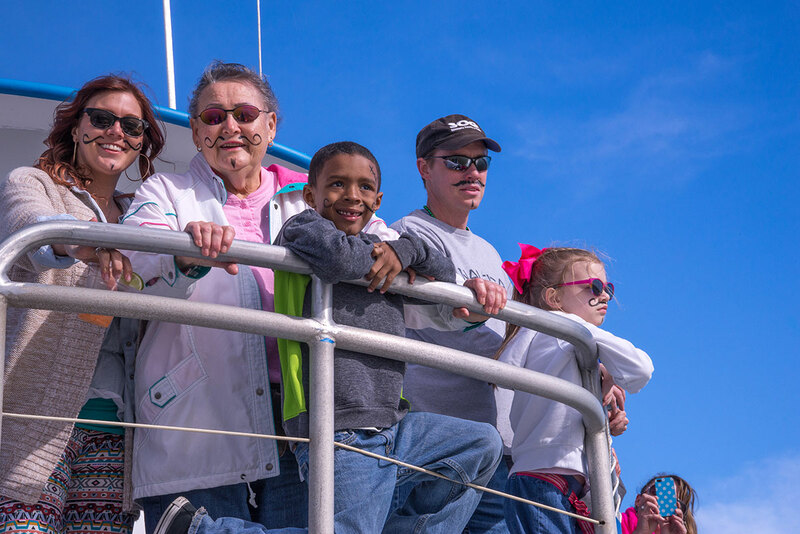 Join us aboard the finest tour boat in South Texas. 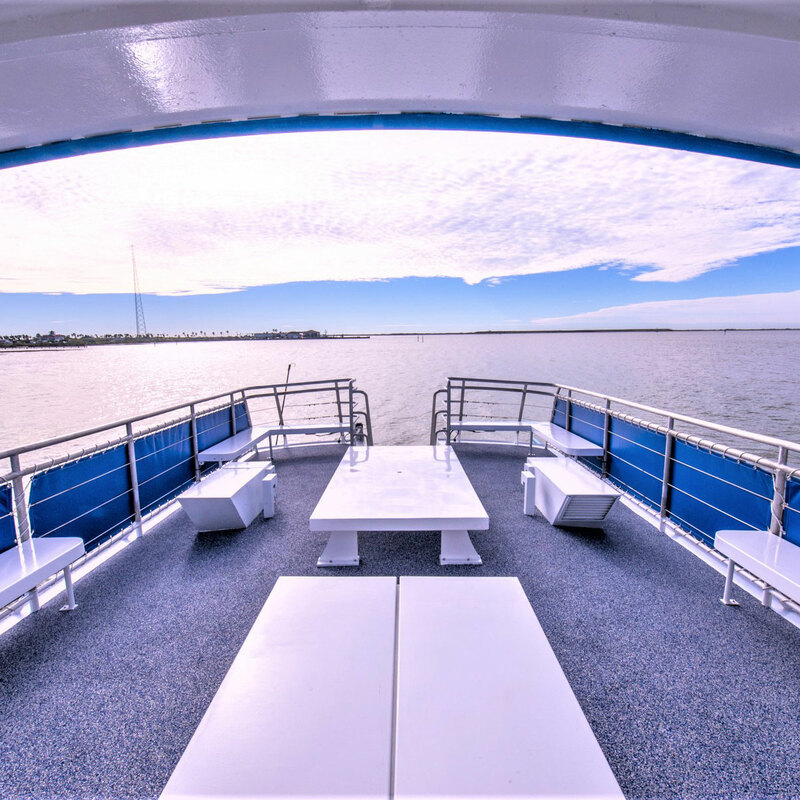 Experience the amazing natural beauty of South Padre Island and the Laguna Madre with a cruise on the Osprey Luxury Sightseeing Cruise.